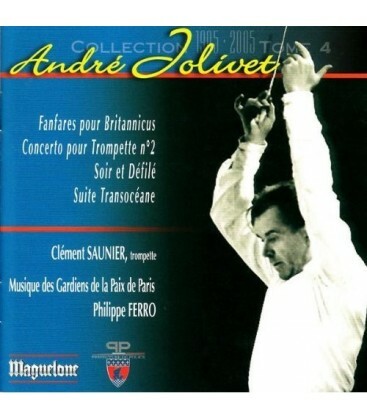 André Jolivet in writing many works for wind band, including the famous Trumpet Concerto (No. 2). Also be found in this volume transcript of the Suite TransocéaneDondeyne by Desire. After the concert setting, the composer praised Desire Dondeynein these terms: "My dear, opus have done a masterpiece."